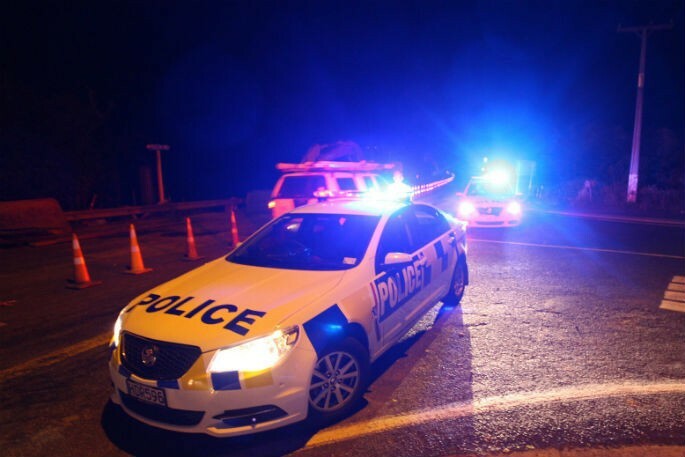 State Highway 1 is closed at Moerewa following a serious two car crash at approximately 7:30pm. One person is in a critical condition and is being flown to Auckland. Two other people have serious injuries and two have moderate injuries. The road is closed and diversions are being put in place via State Highway 11. Police ask motorists to be patient if they encounter delays.